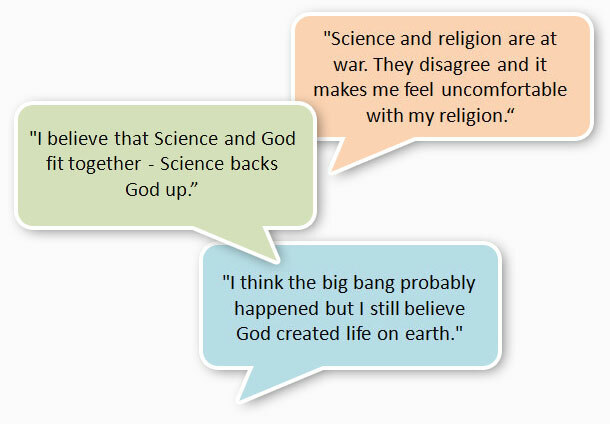 Here are three ideas from students about whether science and religion fit together. What is the conflict view? In this view, science and religion are locked in battle. Only one can be victorious while the other is doomed to defeat. Why is the Conflict view so common? There are a number of reasons and perhaps you can list the ones that occur to you. 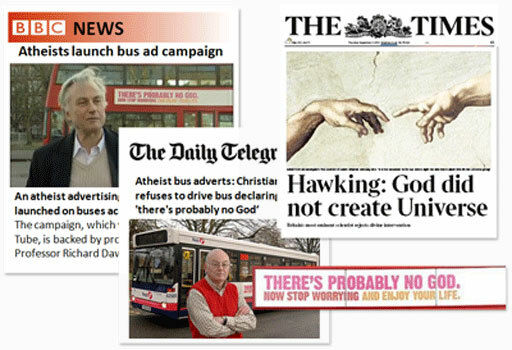 The reason that we are exploring in this unit is that the Media have told people so often that science and religion are opposed, that this has become a generally accepted perception. 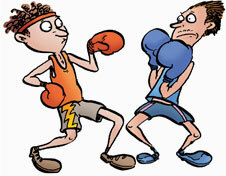 Why would the Press focus on the Conflict view? Religion is something that matters to many people. If a scientist announces that in his or her view, science opposes a religious belief, that’s news! Do some scientists think science and religion fit together? Yes. In the video at the top of this page, biologist Dr Denis Alexander explained that in his view, evolution explains ‘how’ life got here, and God is the reason ‘Why’ life is here. We find out more about this ‘How and Why’ idea on the next page.